If you use Microsoft Excel in your analysis, the Zacks Excel Link plug-in is a must have. It gives you access to all Zacks databases and eliminates entering data by hand. Create custom models or tear sheets with ease. Enter a ticker symbol or portfolio of stocks, click submit and your spreadsheet instantly populates with up to 30 years of historical data. 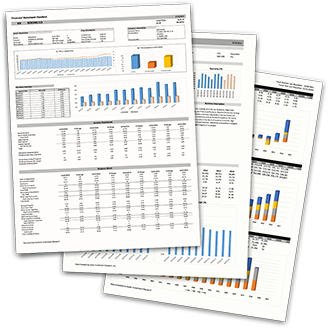 Print a quick company overview that includes financials, ratios, performance tables and charts. 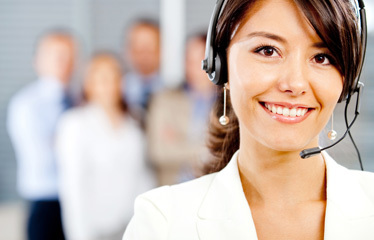 Our customer support team works with you to create custom spreadsheets designed to meet your specific needs. Zacks Excel Link integrates seamlessly with Zacks Advisor Tools. To make it part of your ZAT trial, call us at 888-691-0681 or email us by clicking here. We’ll notify you when it has been added to your trial version of Zacks Advisor Tools.